The orbit refers to the bony socket inside which the eyeball and the muscles (extraocular muscles) are situated. Orbital surgeries involves surgeries to repair the trauma of the bony orbit and also to remove tumours situated behind the eye but within the orbit. Orbital surgeons need to have a greater understanding of the orbital anatomy and surgical spaces since the access is limited. In conditions such as thyroid orbitopathy, orbital decompression surgeries performed are also under the purview of the oculoplastic surgeon. Aesthetic surgery refers to all procedures done to enhance the beauty of the face. Here facial rejuvenation procedures are performed keeping an emphasis on minimally invasive treatments and ensuring that the results look as natural as possible. 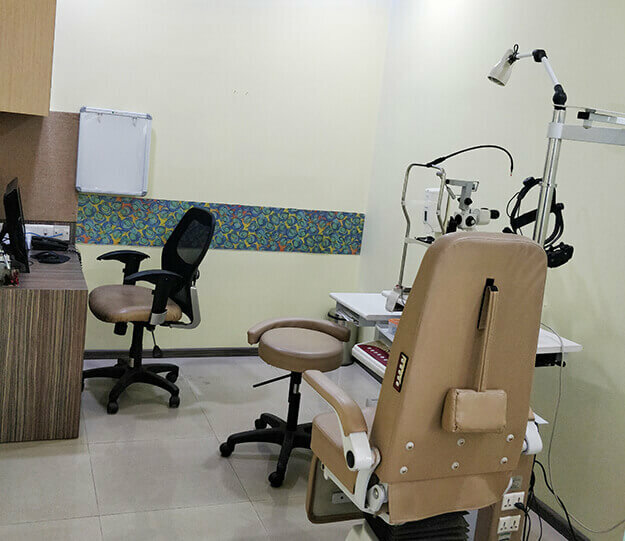 Procedures are tailored as per the needs of the patient to ensure maximum benefits, naturally! Procedures performed include lid-lift (to correct aging, sagging eyelids and to correct the excess hooding of skin on the upper lids), lower lid blepharoplasty (to correct the lower eye lids bags and fat prolapse). Botulinum tox (Botox) injection is also given to smoothen fine lines or wrinkles. Dermal fillers are substances which are injected into the skin to help fill in the wrinkles and thereby restoring a smoother appearance. They not only smoothen but also add volume to the face. A combination of two or more procedures can be done to obtain a remarkable youthful look which is strikingly beautiful and natural. The lacrimal system largely consists of the lacrimal gland that produces tears which moisten the surface of the eye; and the “ducts” or tubes that drain tears from the eye into the nose. The most common symptoms of lacrimal system problems include watering or excess tearing (to the point that tears might run down the face) and mucous discharge. 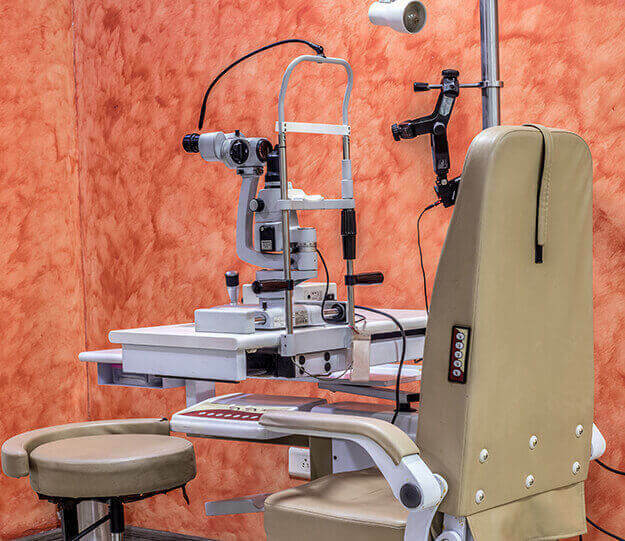 Often times as a result of childhood trauma or infection, an eye can become disfigured and such eyes may be unsightly and cosmetically unacceptable. As a part of cosmetic rehabilitation, the surgical procedures performed include enucleation surgeries and evisceration. Enucleation and evisceration are procedures used to remove a diseased eye. During an evisceration surgery, the contents of the eye (inside) and the cornea are removed, but the sclera or the outer covering of the eye, remains. During an enucleation the entire eyeball is removed and the lost volume is replaced with an implant. Following completion of the healing process, an ocular prosthesis (prosthetic eye) or a shell is placed. This ocular prosthesis resembles the natural colour and details of a normal eye and this prosthesis fits over an orbital implant and under the eyelids. 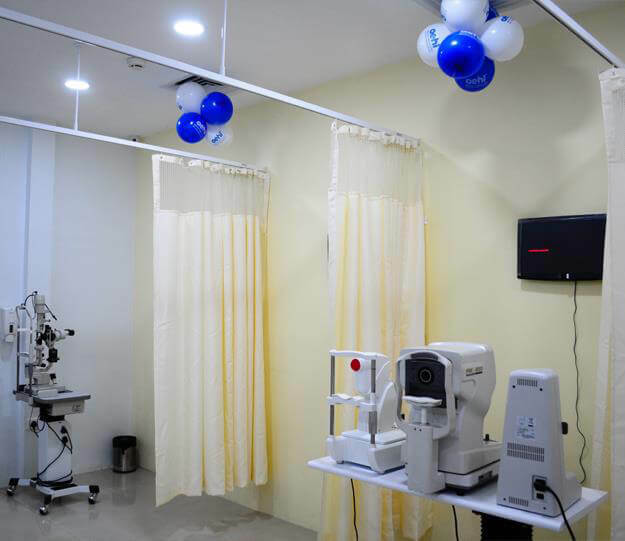 The hospital has excellent surgical theatre that is fitted with an advanced operating microscope, surgical light, surgical loupes, Endonasal endoscope, bipolar cautery and Elman Radio frequency cutting-coagulating system. It is a unique specialty that relies on a surgeon's technical, artistic skill and ability. Our surgeons are qualified to perform aesthetic and reconstructive procedures in and around the delicate eye structures. Dr Vandana - great to talk to and was good help with all the info. Excellent services by all & clean hospital. Better than Mumbai Hospital.